If you are looking to buy a new home or to invest in property in Chennai, India, My Property Boutique possesses the knowledge, expertise, and industry presence of a leading real estate company, and the personalized approach of a real estate agent, with real-time localized knowledge. With thousands of properties in Chennai available for sale, we are one of the top estate agents in Chennai offering an assortment of properties, ranging from affordable to luxury houses, and from villas to apartments. At My Property Boutique, you can find properties that meet all your requirements as well as your budget. Being named as one of the top 12 upcoming destinations for luxury properties, the property value in Chennai has been predicted to increase with time. Huge FDI investments in real estate and property in Chennai is one of the reasons for the city's increased visibility in the international community. The successful launch of the Chennai Metro, upcoming infrastructure development, efficient civic bodies, etc. 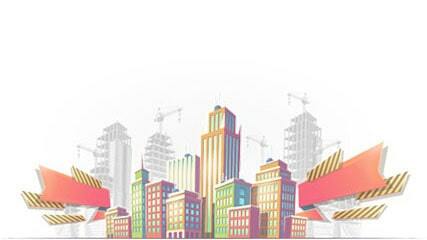 have contributed to the increase in liveability quotient, and consequently, the demand for Chennai properties. Flat prices in Chennai are more affordable than other metros, thus driving real estate in Chennai. Many developers are offering new flats for sale in Chennai to cater to the rising demand, which has resulted in a lot of options and a lot of price ranges. Buy Properties in Chennai to harness a rental income. Numerous IT hubs in the city have powered the rental market. Many professionals, being unsure of their period of stay, are on the lookout for rental houses when in the city.